Want to see something cool? 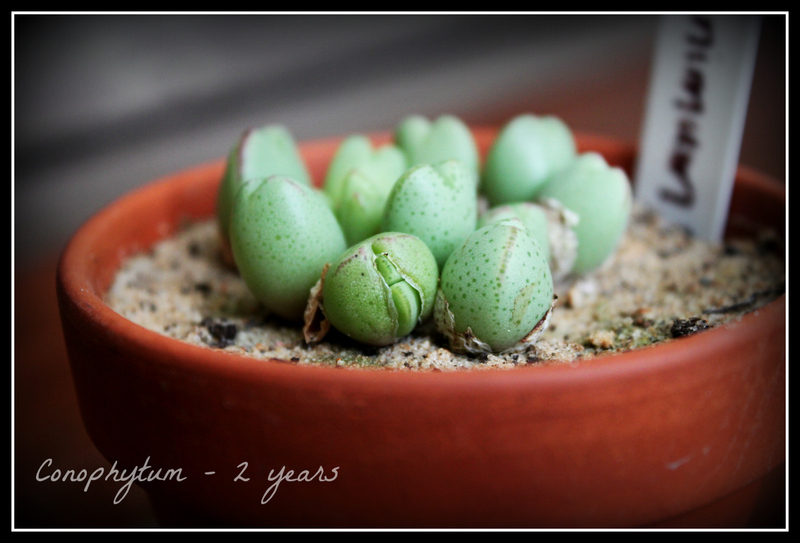 It’s a leaf renewal in my 2 year old (well, 1 year and 10 month old) Conophytum! I had my fingers crossed hoping it was going to bloom but it turned out to be a new leaf. So, I’m assuming now I have to withhold water until they all renew their leaves? The literature in cultivation of this genus (at least English versions) is so lacking…I’m still completely in the dark. But, IF this was a Lithops, I’d withhold water so that’s what I’m going to try.